Last week, we attended The Pink Bride Show in Chattanooga, TN where we got to meet so many lovely brides which has made us even more excited for the new wedding season. 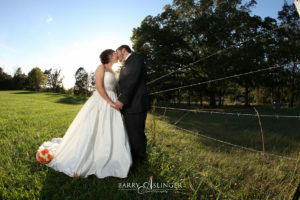 Here at Aslinger Photography, we love being apart of the bride and groom’s big day. Pictures are the most important part of a wedding. When the day is all said and done, all that’s left are the memories and the pictures to go with it. If you have an upcoming wedding we would love to photograph your special day! Want more info? 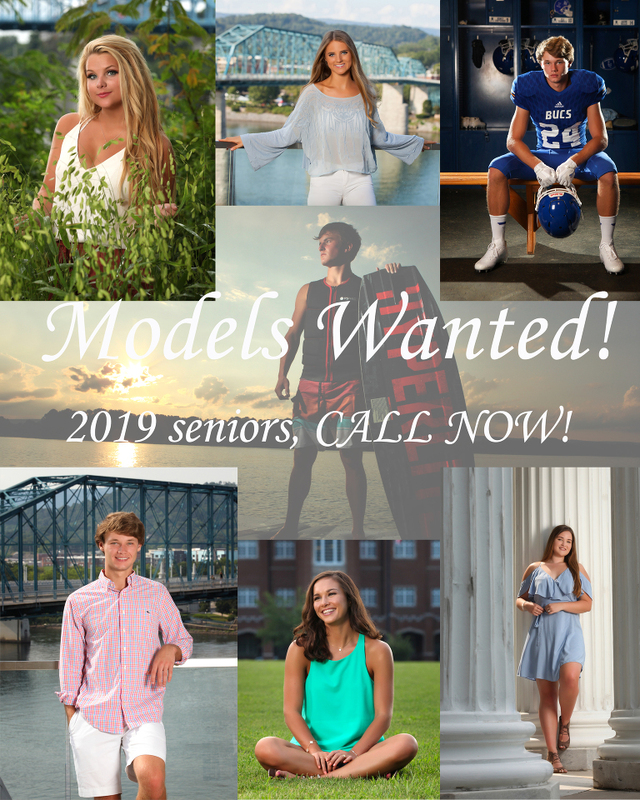 If you would like more info, you can give us a call at 423.842.9114 or you can email Barry at aslingerphoto@bellsouth.net.